Welcome to the Global Astrophysical Telescope System homepage! 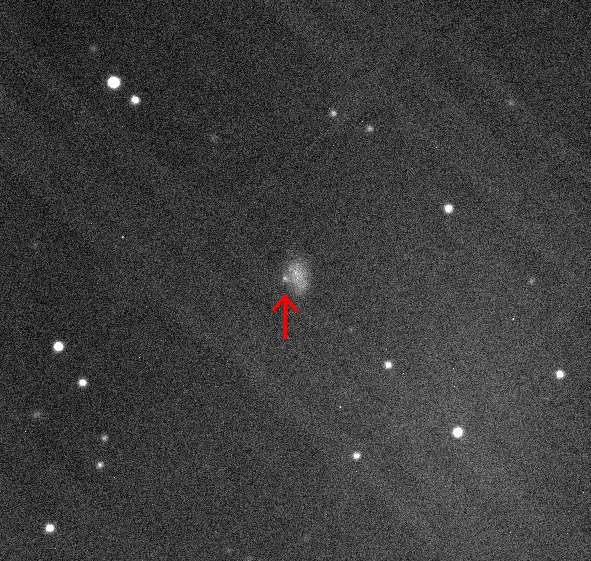 Tesla roadster 4 500 000 km away from RBT/PST2 telescope! First Gamma Ray Burst afterglow observed by RBT/PST2 telescope! 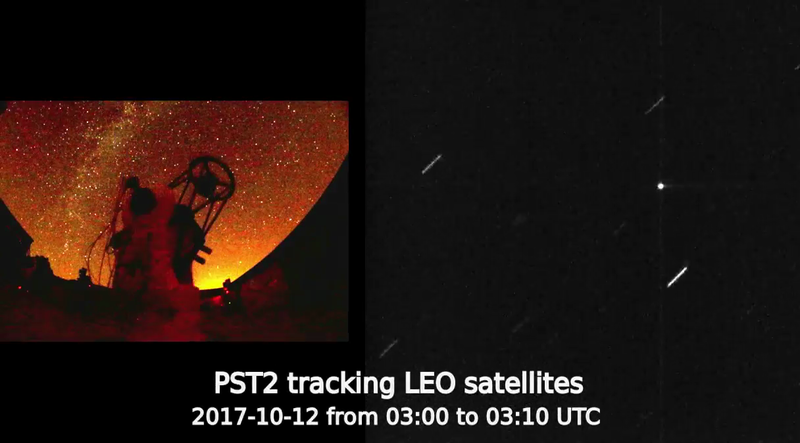 RBT/PST2 telescope observing 24 LEO satellites in 10 minutes! The Global Astrophysical Telescope System (GATS) project is primarily intended for stellar medium-high resolution spectroscopy with a global network of robotic telescopes. 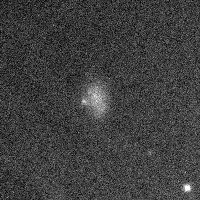 Our first telescope - PST1 - is in operation since August 2007 at Borowiec Astrogeodynamic Observatory near Poznań in Poland. Our second telescope - RBT/PST2 - is in operation since autumn 2013 at Winer Observatory in Arizona. One of GATS main purposes is the support of BRITE satellite constellation by supplementing its photometry with radial velocity measurements and spectroscopic observations. The project is managed by the Institute Astronomical Observatory of Adam Mickiewicz University in Poznań.